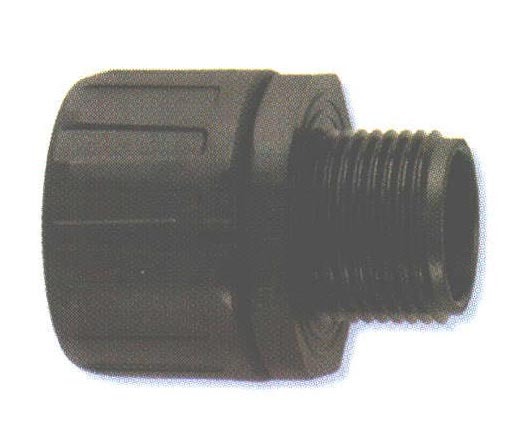 Flexicon Nylon (PA66) Straight Metric Thread Fittings - Bolt Products Inc. Eight metric thread sizes for use with nine conduit sizes. Refer to page 0-11 for metric thread specification.